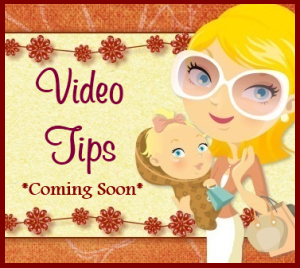 Mom For A Deal: Walgreen's~ FREE Göt2b Styling Products + Moneymaker Starting 3/25! 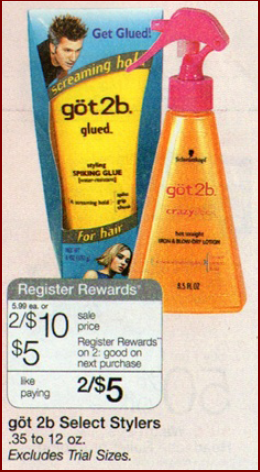 Walgreen's~ FREE Göt2b Styling Products + Moneymaker Starting 3/25! Final Price= FREE + $1.00 Money Maker after RR!